Do you believe in Ghosts? Could a mysterious veil shroud our fragile existence offering an unknown dimension of possibilities that science has yet to discover? Are we simply extinguished once we take our final desperate breath? Do we slip into shadow or just unpretentiously cease to exist? The idea of an afterlife is as welcoming to some as is challenging to others yet 61% of Americans have had or know someone who claim to have had a paranormal experience. Photographs of the unknown have chilled us since the advent of the camera, video footage comes under great scrutiny portraying alleged spirit activity and digital recorders offer echoes from voices long departed from our realm. 42% of Americans Polled believe in Ghosts compared to 54% in the United Kingdom. Yet so many people debunk a very common notion… So could ghosts exist? 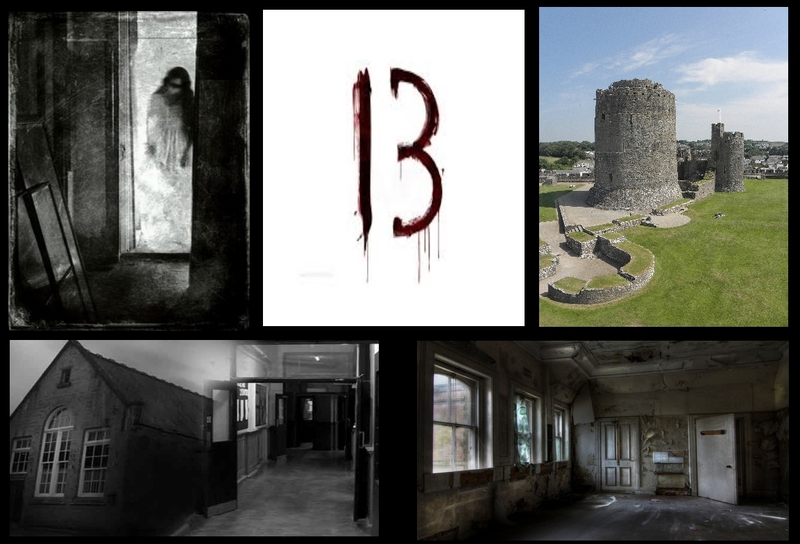 Then Paranormal Chronicles is proud to present 13 chilling real life encounters from Investigators, writers, broadcasters, bloggers, investigators and even skeptics from around the world as they recant their confounding paranormal exper13nces. Our mission is to stimulate your views on this incredible subject. From Pembrokeshire, West Wales to New Jersey, From Scotland to Alabama we have collected these 13 fascinating true accounts that will make you think. We recommend that you close the curtains, light the candles, turn off the lights and watch this very special TPCN presentation. Click now to submerge into the paranormal…if you dare! Next Harry Potter Ghost? BIGFOOT on film?POLTERGEIST photo’s and Clown Craze no laughing matter. How fascinating! One to read a little later on. Anyway, came here to leave my thanks for your recent decision to follow Learning from Dogs. Thank you!